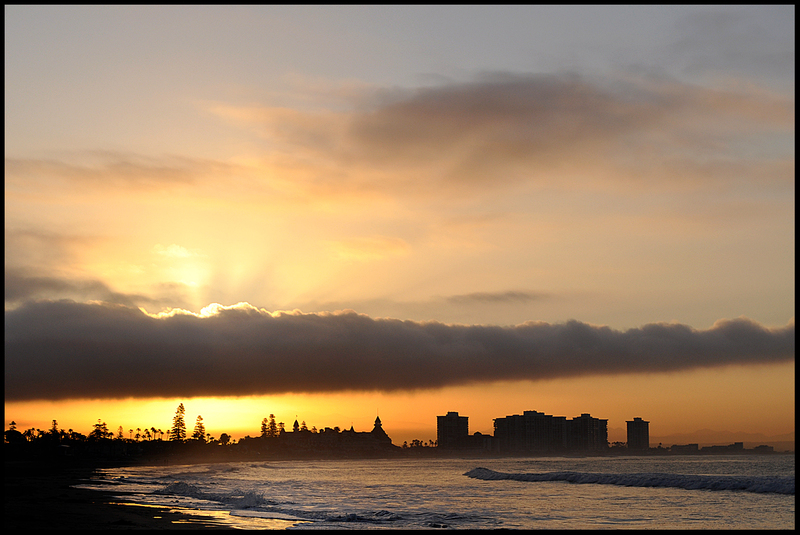 Photo info: I took this in Coronado, CA last month. We were out for a sunrise walk on the beach. Not sure there is a better way to start the day. We are actually headed there again today! I'm forwarding this fabulous post to my eldest step-daughter. Worth the drive to have that view and a happy hound playing in the waves! Great photo and quote today ! I hope Coronado is not as windy we have been this week. Has Phoenix been as windy as Tucson ? wow what a stunning photo.. so full of natural beauty! Have a great weekend; my chocolates arrived today! I will use some to dip strawberries and well, the rest will be eaten! THANK YOU!!! Love it!! gorgeous panorama and great quote! ain't it the truth?! This makes me want to plan a California getaway! Love the shot and another wise quote! beautiful and so true... so many tests!! !